We're very excited to let you know that Davis Projects for Peace has selected Tufts International Development’s Ecuador Koombook Program as one of sixteen outstanding projects from the summer of 2018! Each year their CEO recognizes 16 of the 100 winning projects, and we are incredibly honored to be included in that group. Their writer, Doug Wilhelm, will write a short article profiling our program. "The importance of engaging community members in sustainability projects" by Clemencia Pinascola. "The reality in Coaque, Ecuador" by Joaquin Bustamante. 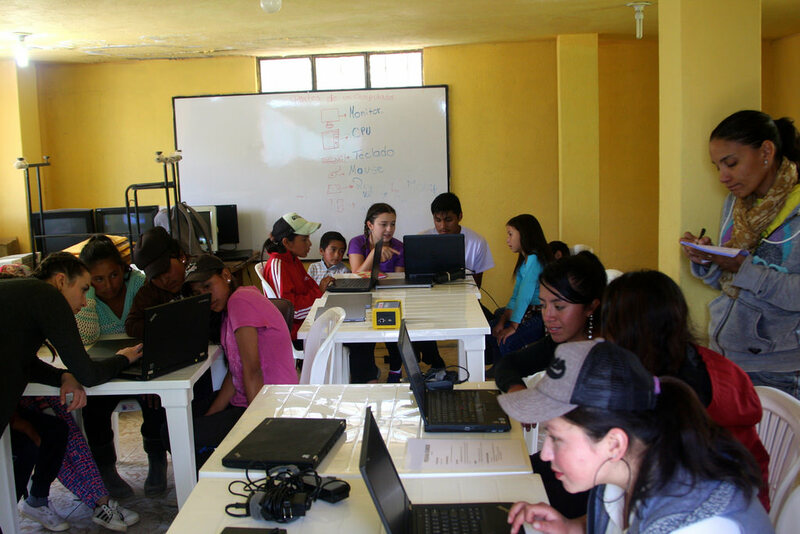 "Implementing two new Koombook programs in Ecuador" by Alexandra Claman. "Expanding the Koombook Project into Minas, Ecuador" by Jason Rubel.